I love a good meatball gyro because of the amazing flavors of Mediterranean cuisine. 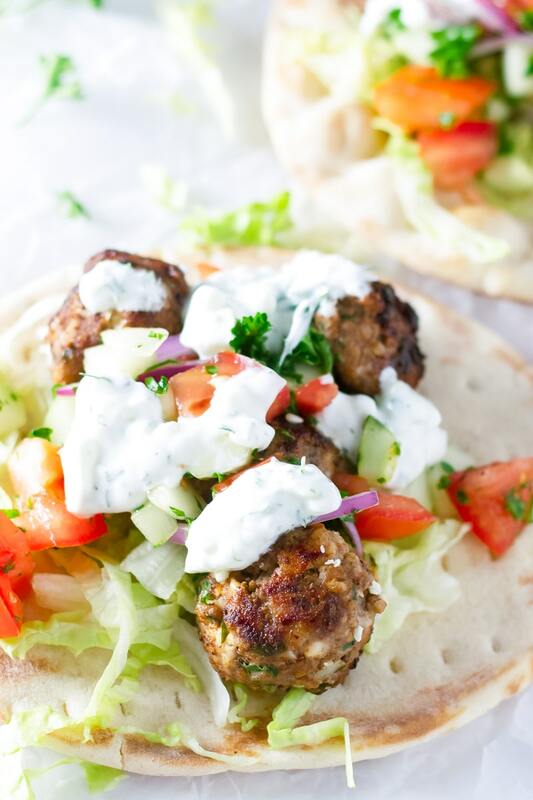 These Greek Meatball Gyros are packed with flavor, drizzled with tzatziki sauce, and topped with a quick tomato and cucumber salad. There is a local Greek food restaurant in town that I seriously love, and they made these amazing gyros. I get them every single time. They are just that good! To satisfy my cravings, I made these amazing Greek meatball gyros the other day. They are made with my super delicious Greek Meatballs and a homemade tzatziki sauce. The meatball gyros are then topped with a super quick tomato and cucumber salad. Imagine all those flavors wrapped in a warm and fluffy Greek pita…yummy! 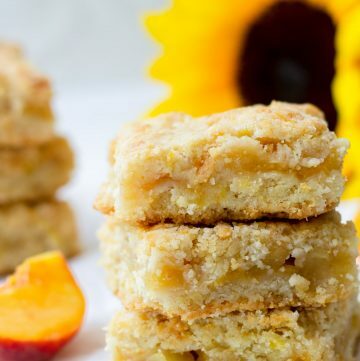 I’ve made these several times already, and it’s been devoured every single time! 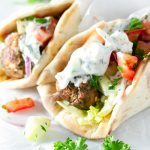 I love how the tzatziki sauce and the tomato and cucumber salad add a layer of freshness to these Greek meatball gyros. They are the best thing ever! 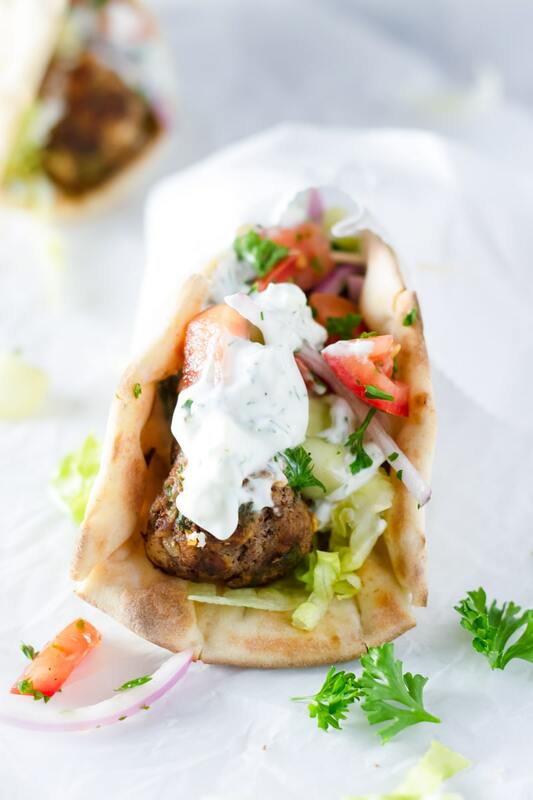 First of all, the most important component of these Greek Meatball gyros…yup, you guessed it…the meatballs! You can find the full Greek Meatballs recipe on my site. These were seriously ultra delicious! I won’t spend too much time going over how to make Greek meatballs here in this blog post, but you can definitely go to the recipe link and find all the yummy details there! For each gyro, you’ll need about 4 meatballs, depending on how big your pita bread is. I’d recommend splitting the meatballs in half to make it easier to assemble. On top of a warm Greek pita bread, add a layer of shredded lettuce, then top with a few meatballs, tomato cucumber salad, tzatziki sauce, and feta crumbles. In order to hold everything together, wrap with foil or close with a toothpick. 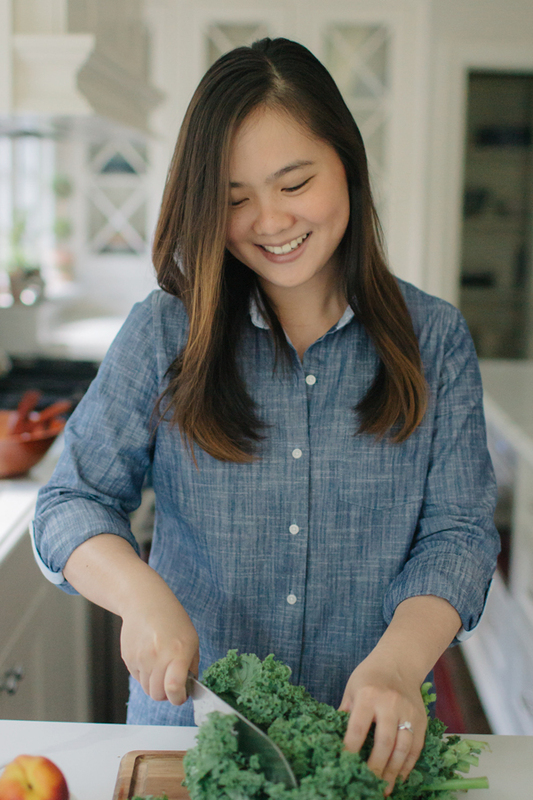 If you prefer, make the meatballs ahead of time, up to 1 day ahead. However, it’s always better if made the same day! Warm up the pita bread in the oven or microwave oven. Use Greek style pita bread – they are thicker and fluffier than other types of pita. Warm up the pita bread before serving to make it softer and fluffier. 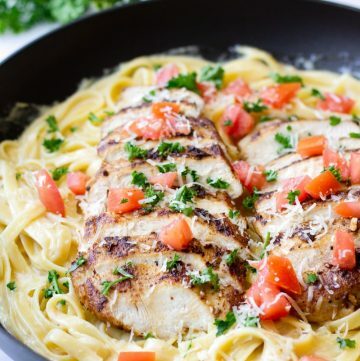 You can do so in the oven or in the microwave. You can make the meatballs up to 1 day in advance. Store them in the fridge. 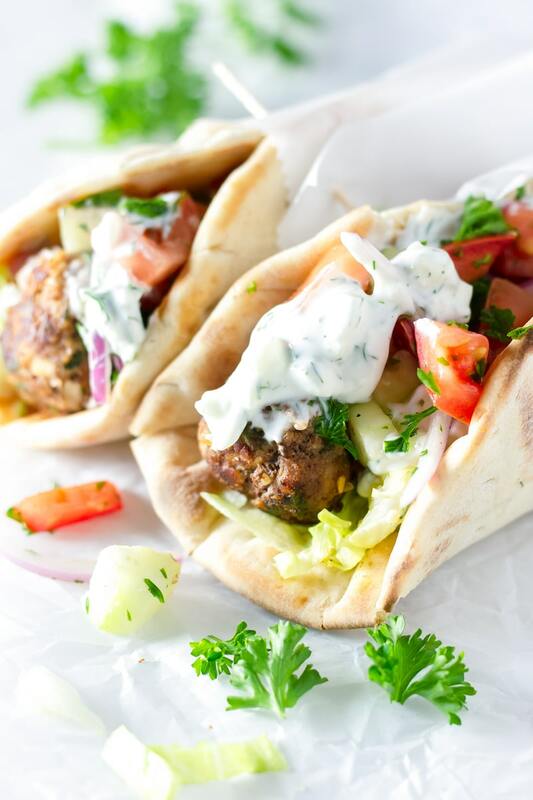 These delicious Greek meatball gyros are packed with flavor! Drizzled with homemade tzatziki sauce and topped with a quick cucumber tomato salad. 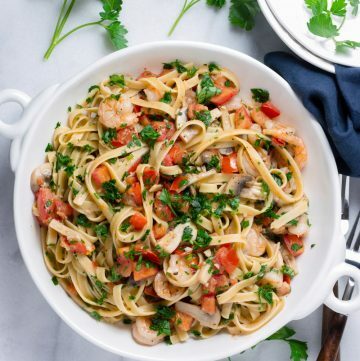 Super delicious and easy! 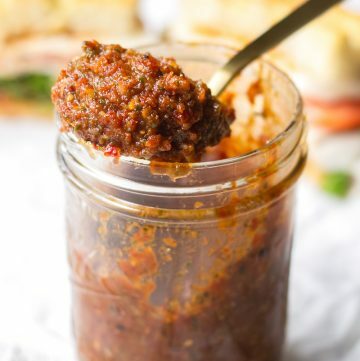 Make the meatballs per the recipe link above. 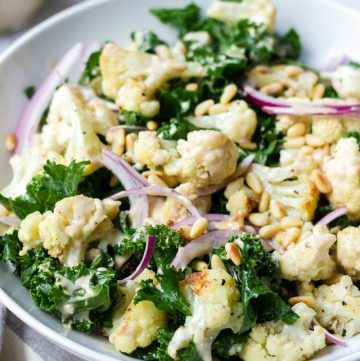 Make the tzatziki per the recipe link above. 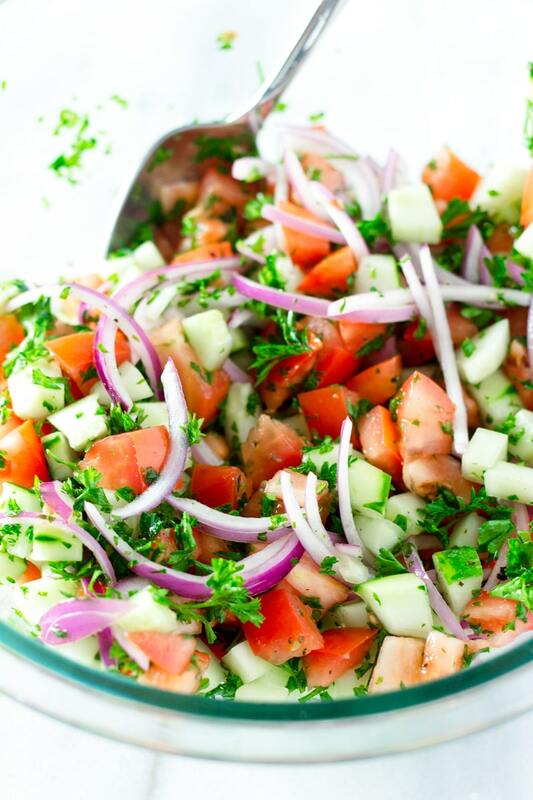 In a large bowl, combine the tomatoes, cucumber, parsley, red onion, lemon juice, and salt and pepper to taste. Set aside. Warm each pita bread in the oven or in the microwave. 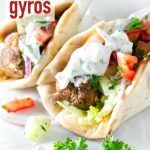 Assemble the gyro: lay each pita bread flat, and add some shredded lettuce, 4 meatballs (halved if you prefer), some cucumber and tomato salad, feta cheese, and drizzle with tzatziki sauce. Fold together, and serve. 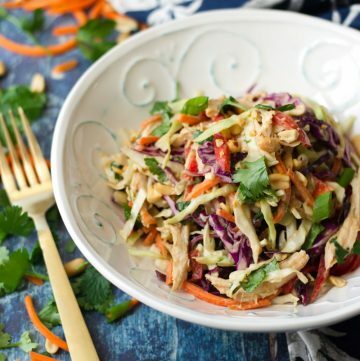 You can wrap it with foil or hold it together with a toothpick to make it easy to serve.